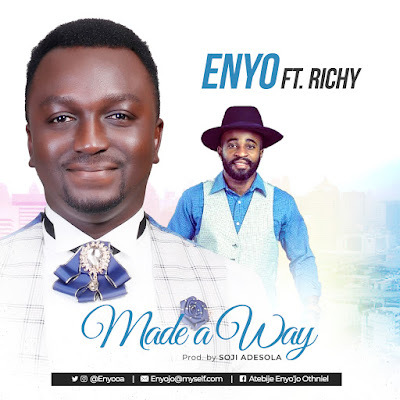 Enyo, an Abuja based Contemporary Gospel Artist celebrates the Joy of Salvation by releasing his Debut single titled "Made a Way". Enyo is a singer/Song writer who originates from Kogi State. His birth names are Enyo'jo Othniel Atebije. 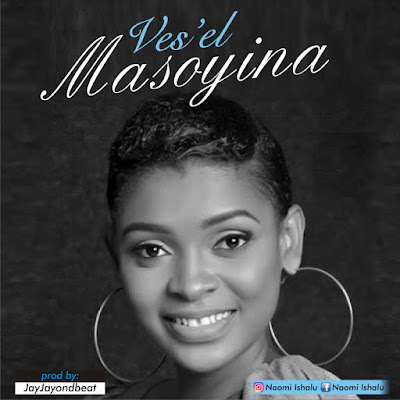 A member of the Redeemed Christian Church of God who loves God passionately and seeks every opportunity to share the love of God to as many as possible especially through Songs. Made a Way is a song that will definitely excite as well as bless You. 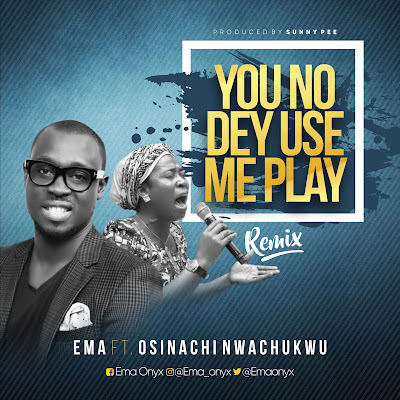 Song was produced by Soji Adesola and features Richy.